For all the brides to be, CND Education Ambassador Carolyn Turley from NSW has created this beautiful and simple step-by-step just for you. Incorporating CND’s refreshing Citrus SPAMANICURE™ range and VINYLUX® Weekly Polish, you can create this stunning look, perfect for your big day. 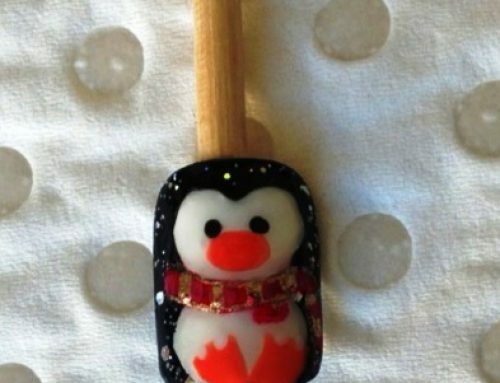 Step 1 – File your nails to the desired shape and length using a Kanga Board. Step 2a- Pour enough Citrus Milk Bath into a small bowl and fully imerse finger tips. Step 2b- After soaking for 1-2 minutes, pour in an equal amount of warm water to create a conditioning milky solution and continue to soak for a further 3 minutes. Remove hands from the bowl and towel dry. Step 3 -Apply a small amount of Cuticle Eraser and rub in. Gently push back your cuticles. 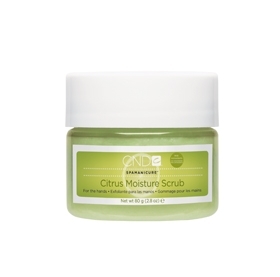 Step 4- Using Citrus Moisture Scrub exfoliate your hands up to your elbows for a more luxurious feel. This will remove any dead skin cells and deeply condition and soften your skin leaving a soft luminous glow. Step 5 – Using Citrus Hydrating Lotion massage hands well up to elbows, the blend of citrus and grapeseed oil will leave your skin feeling smooth and more radiant and younger looking, perfect for the bride to be. 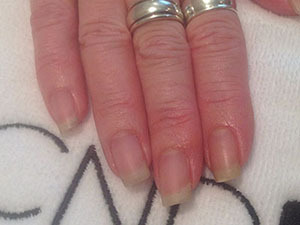 Step 6 – Using CND™ SCRUBFRESH™ and a lint free wipe cleanse your nails so they are free of any oils and lotion. 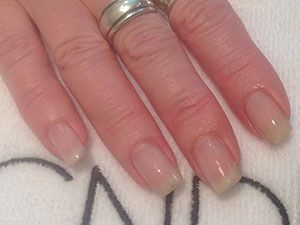 Step 7- Using CND™ VINYLUX® Weekly Polish, apply one coat of Romantique then apply one coat of Beau. 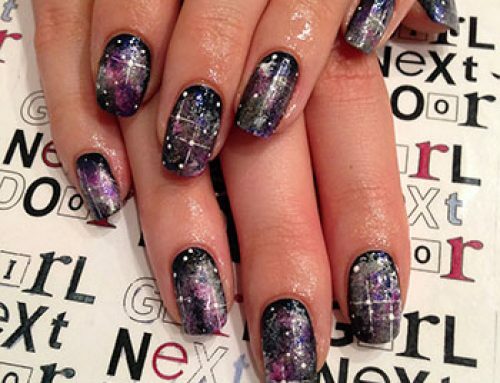 Finish with a single coat of CND™ VINYLUX® Weekly Top Coat for a beautiful shine to all nails. Step 8- Allow to dry for 8.5 mins. 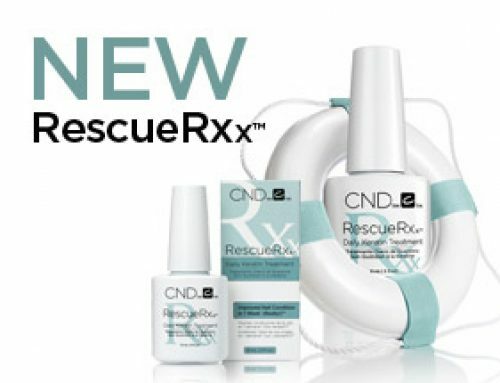 Complete your manicure by applying a drop of CND SOLAROIL® to all nails and massage gently. Congratulations! 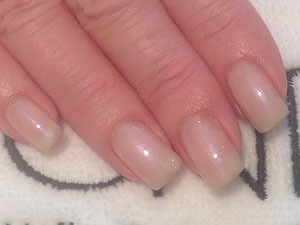 You have just created beautiful Bridal nails for your special day. 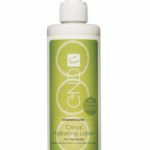 You can also create the same luxurious feeling on your feet with CND™ SPAPEDICURE™ products .